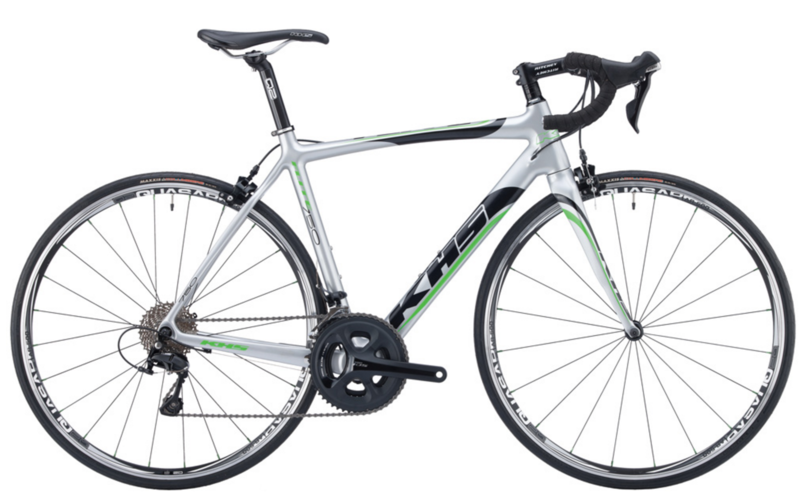 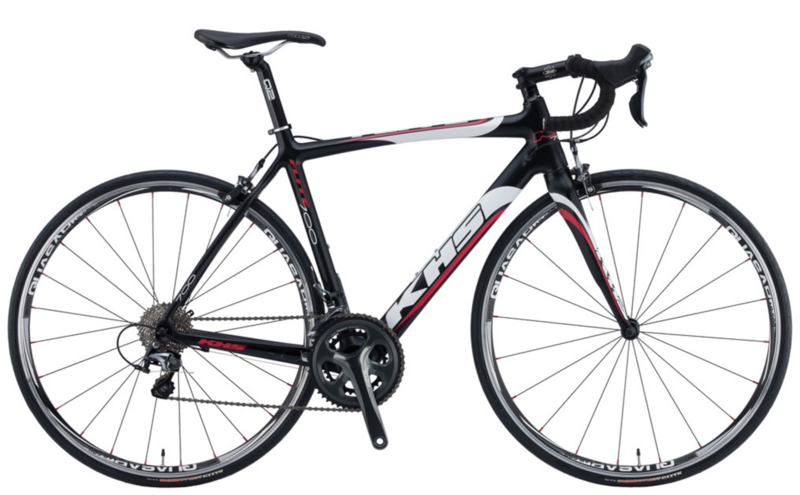 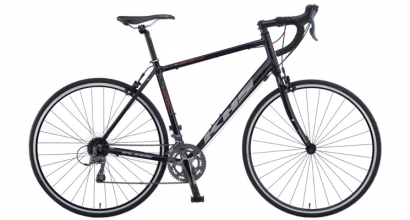 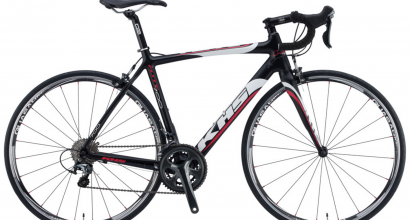 KHS Bicycles Inc. manufactures full lines of mountain, road and touring bicycles as well as comfort tandems and cruisers. 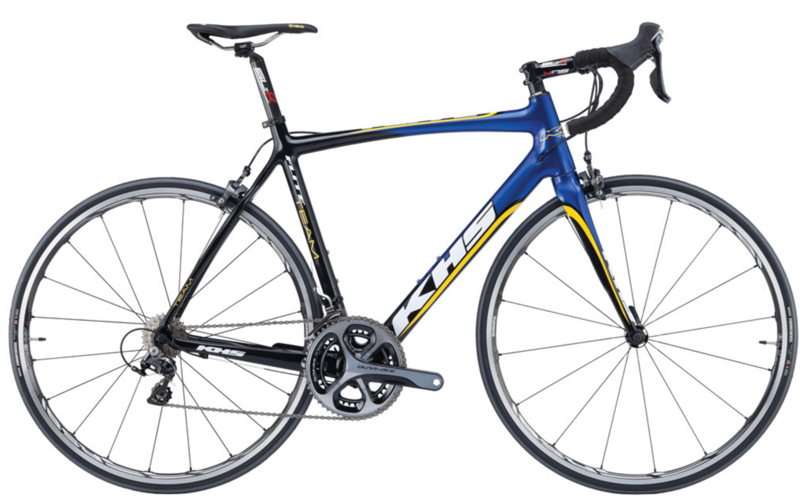 In addition, KHS Bicycles Inc. markets BMX, freestyle and dirt jumping bicycles to the juvenile and youth markets under the brand name Free Agent. 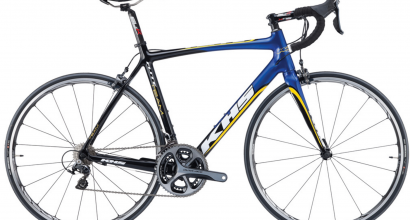 KHS also markets its own brand of parts and accessories under the Q2, Ultracycle and PowerTools labels. 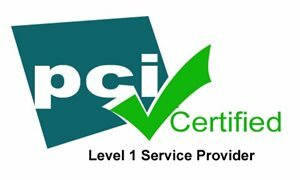 Today the company is growing and expanding internationally under the same business philosophy the company began with many years ago. 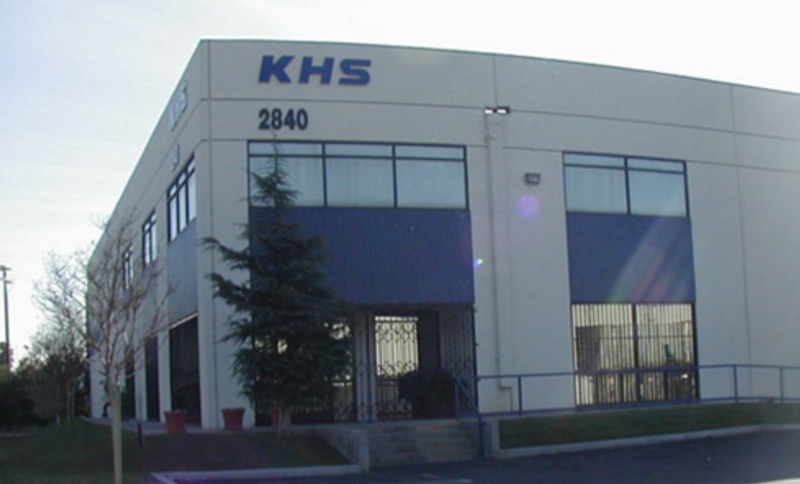 KHS believes in respect and dedication to what it refers to as the Iron Triangle, represented by the manufacturer, its customers and its suppliers. 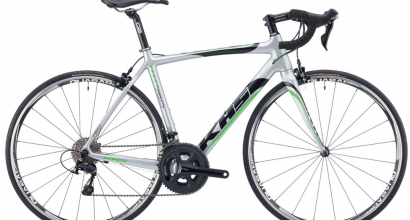 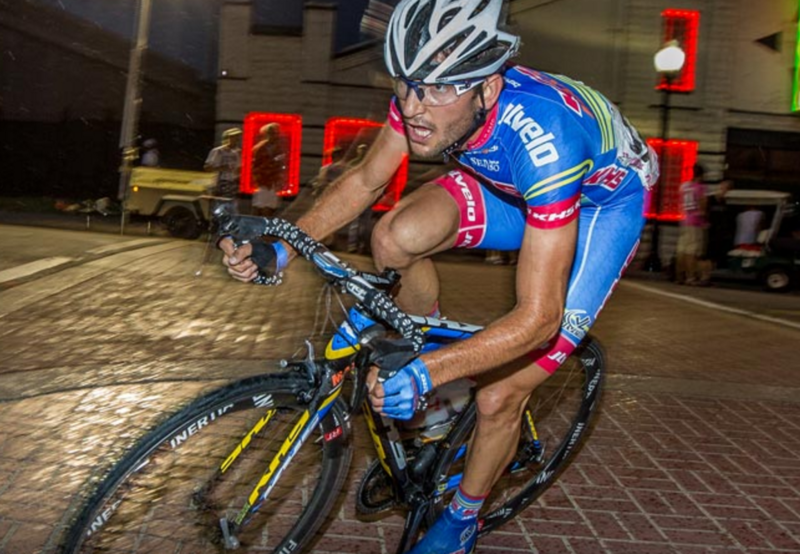 By fostering strong relationships and understanding of the needs of these three entities, KHS has built one of the strongest, most respected bicycle companies in the world.